Checked-Inn offers a broad range of luxurious properties at Great Northern Road. A selection of fully furnished and fully equipped 1, 2 and 3 Bedroom properties are available. Recently completed, these properties form part of the exclusive CB1 living area and represent true city living. These spacious properties all come with hardwood floors throughout and all benefit from their own spacious balconies. 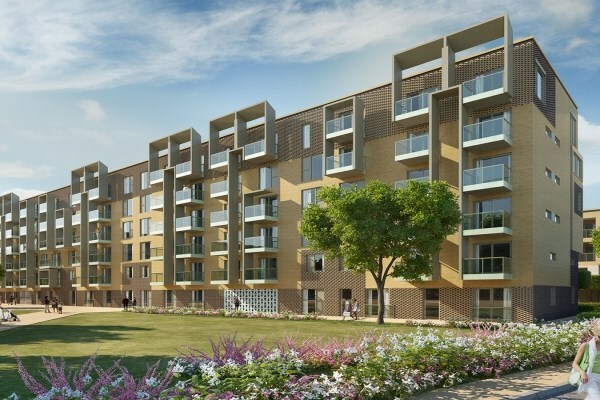 Just a stones throw from the railway station, these award winning properties provide the perfect base to live as part of the Cambridge community. Each property also benefits from an undercroft car parking space.